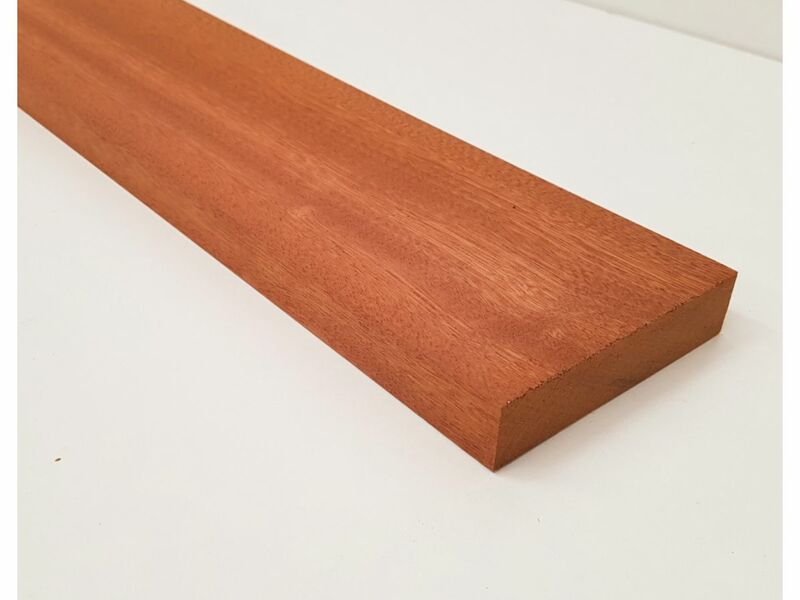 Planed Sapele Wood Hardwood Timber Wooden Kiln Dried Untreated 94x20mm 4x1"
Sapele is a dark mahogany timber with beautiful grain. 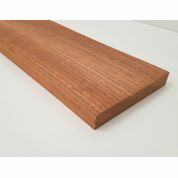 It is suitable for painting and staining. It can be used internally and externally. 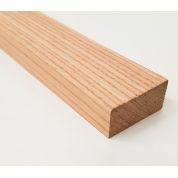 4x1" is the nominal name for this section of timber but 94mm x 20mm is the actual size of the timber -/+1mm. 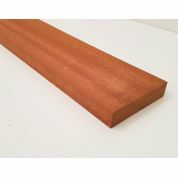 It is supplied bare and untreated. All lengths are subject to availability. 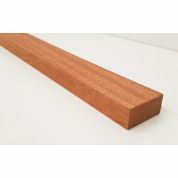 We will do our best to meet your requirements. 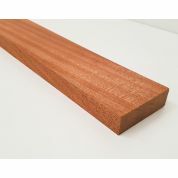 Planed Sapele Wood Hardwood Timber Wooden Kiln Dried Untreated 44x20mm 2x1"
Planed Sapele Wood Hardwood Timber Wooden Kiln Dried Untreated 69x20mm 3x1"
Planed Sapele Wood Hardwood Timber Wooden Kiln Dried Untreated 144x20mm 6x1"
Planed Oak Wood Hardwood Timber Wooden Kiln Dried Bare Untreated 44x20mm 2x1"